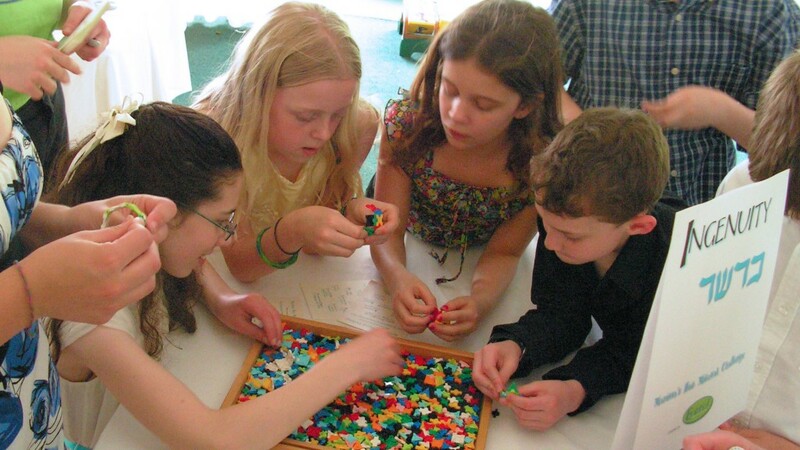 Guests work together to assemble a jigsaw puzzle Eureka! creates using your photo or collage. 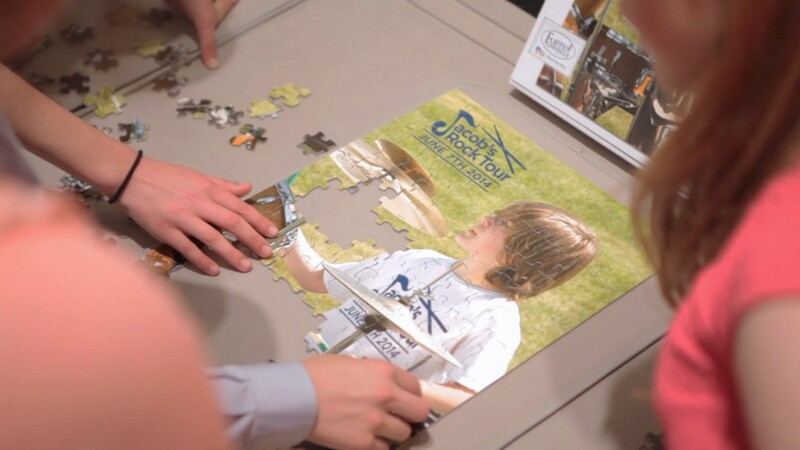 Once completed, guests are given the opportunity to autograph this custom puzzle. If desired, Eureka! can also mount the finished puzzle into a poster keepsake. Our origami artist runs a drop-in origami station throughout the event. 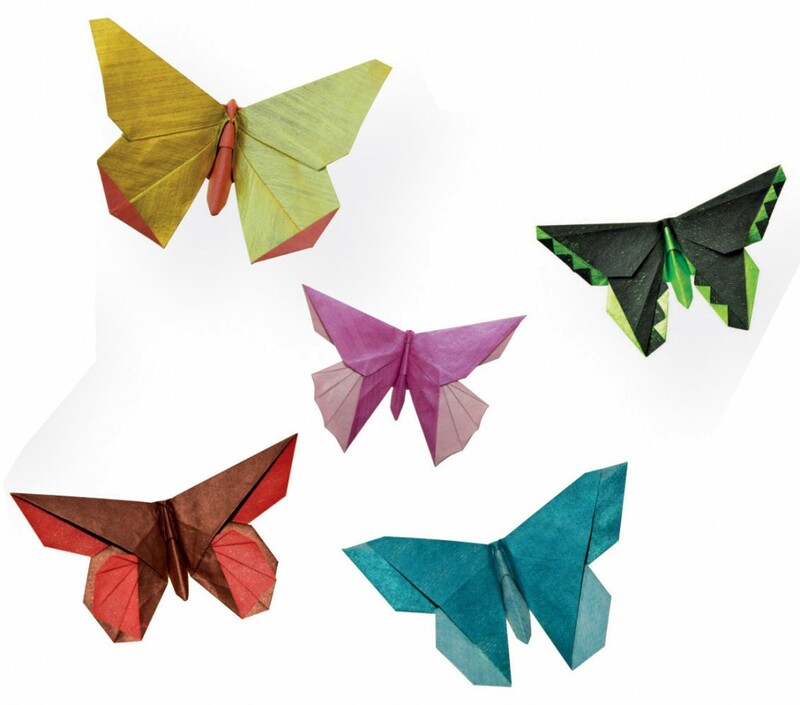 Participants are guided through various folds and can keep what they make. The instructor can also coordinate guests working together to create a large-scale modular polyhedral which the host gets as a keepsake. Budding engineers get access to a free-form construction station where they can design and keep anything they dream up, in 3-D.